Perkins PJ, et al. (1983) Slip resistance testing of shoes new development. Ergonomics 26: 73-82. Chambers AJ, et al. 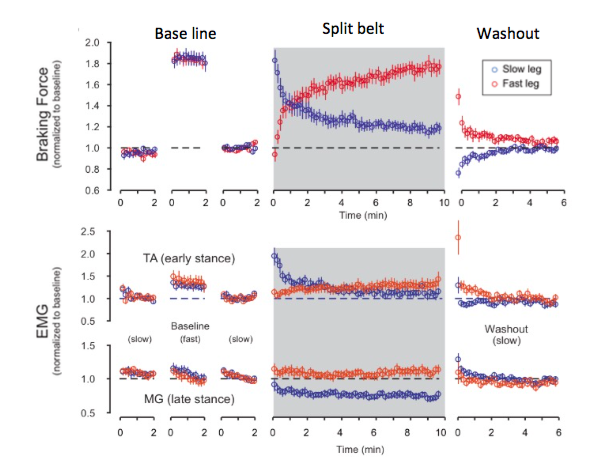 (2007) Slip-related muscle activation patterns in the stance leg during walking. Gait & Posture 25: 565–572. Nakazawa K, et al. 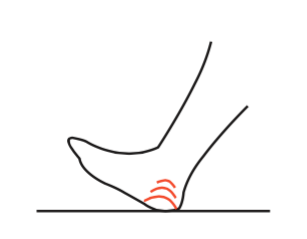 (2004) On the reflex co-activation of ankle flexor and extensor muscles induced by a sudden drop of support surface during walking in humans. J Appl Physiol 94: 604–611. Ogawa T, et al. 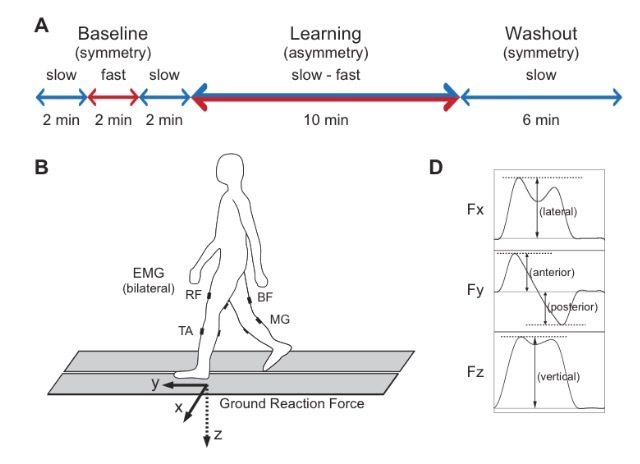 (2014) Predictive control of ankle stiffness at heel contact is a key element of locomotor adaptation during split-belt treadmill walking in humans. J Neurophysiol 111: 722–732. Nagai, K, et al. (2012) Effects of the fear of falling on muscular coactivation during walking. Aging: Clinical and Experimental Research 24: 157-161.